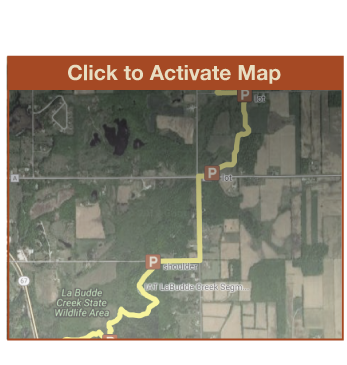 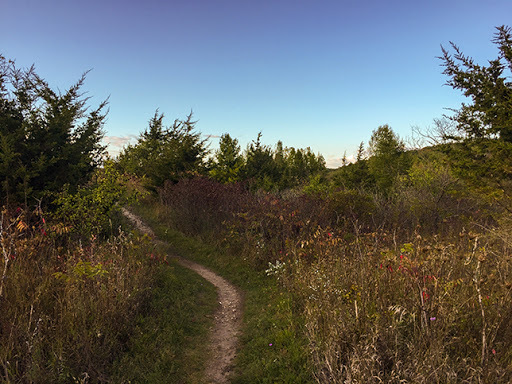 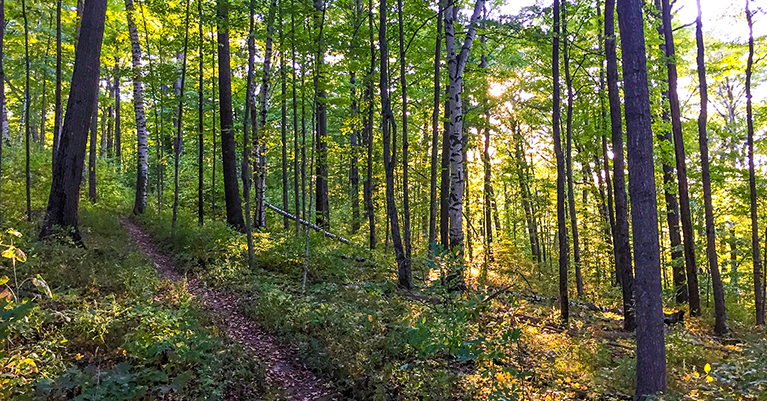 The Labudde Creek trail is an easy 3.35 mile segment of the Ice Age National Trail. The trail crosses the Labudde Creek State Fishery Area in Elkhart Lake. The area features hills that are small and easy rolllers. 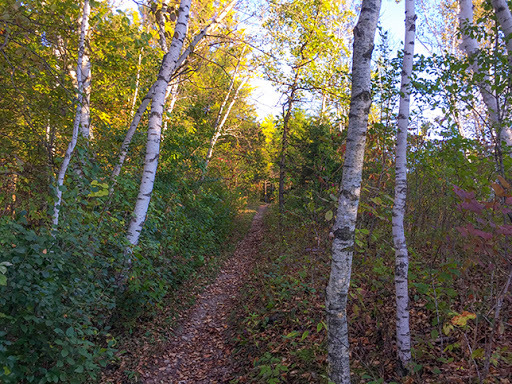 A stretch of the trail is currently routed on roads. 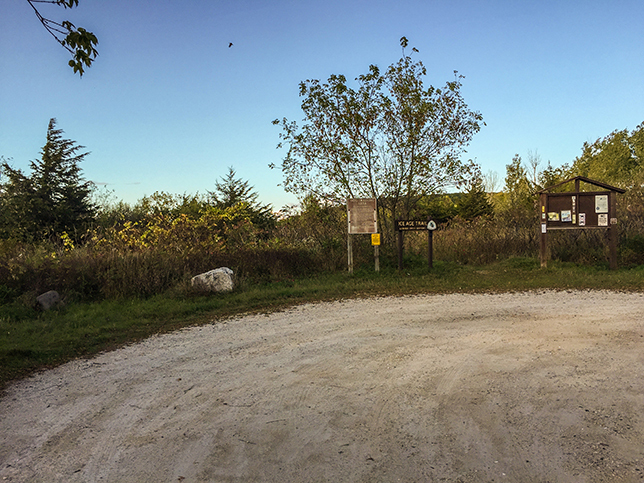 The LaBudde Creek Segment is either the last or the first of the segments in Sheboygan County. 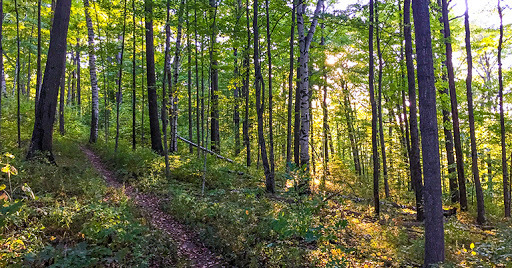 It is disconnected by many miles to adjacent IAT segments in Manitowoc and the Greenbush Segment in the Northern Kettle Moraine State Forest. 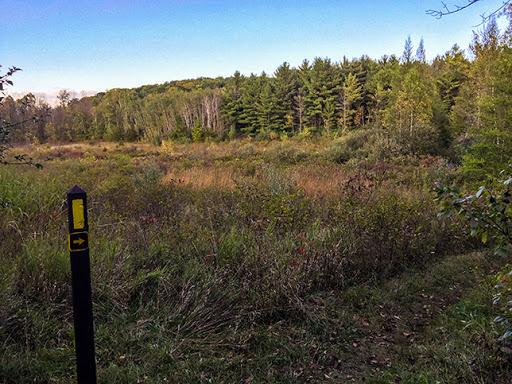 Nonetheless, this segment remains a draw for day hikers visiting the touristy Elkhart Lake and major campgrounds near Plymouth. 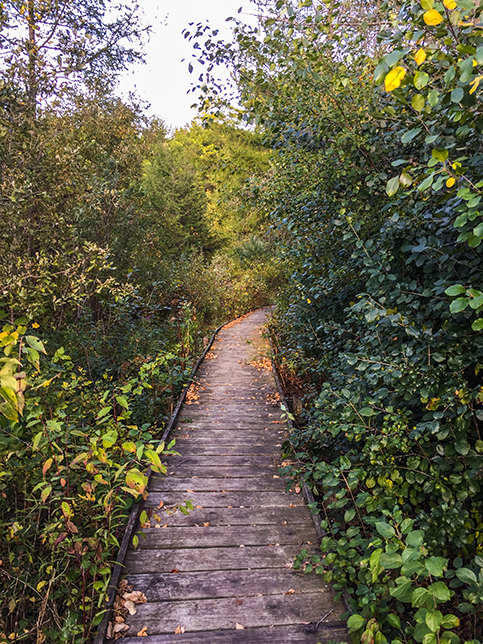 This segment is split in two as trail has not yet been routed through some of the State Fishery Area. 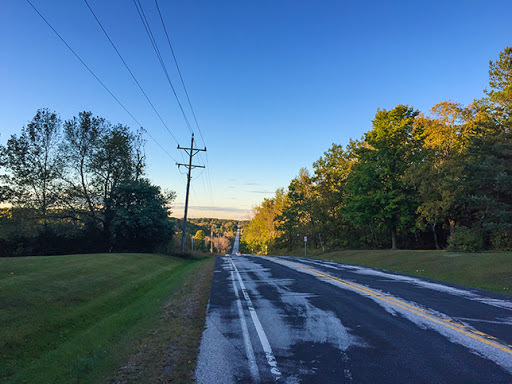 Long hills on Badger Road and Little Elkhart Lake Road lie between the two footpath segments. There are large gravel parking lots near the beginning of each of the two footpath sections. 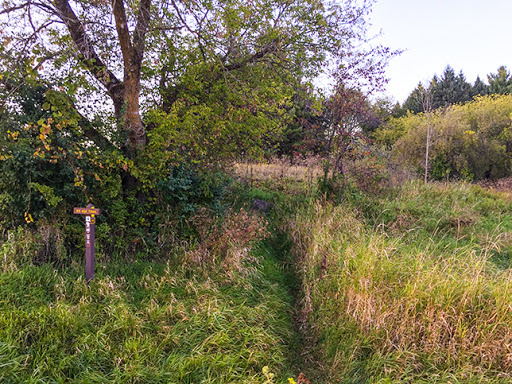 The footpath areas are partially forested and partially open in restored prairies. Views of the surrounding wooded hills and the wetlands in the low areas along Labudde Creek are photogenic and scenic. 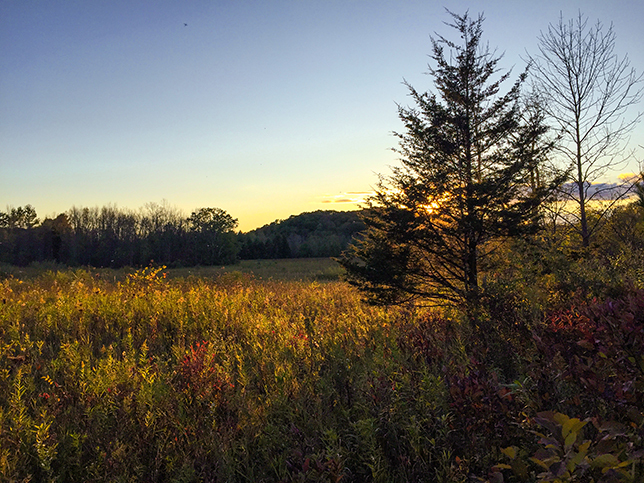 This is a popular hunting area, so do take care during the rifle deer season.